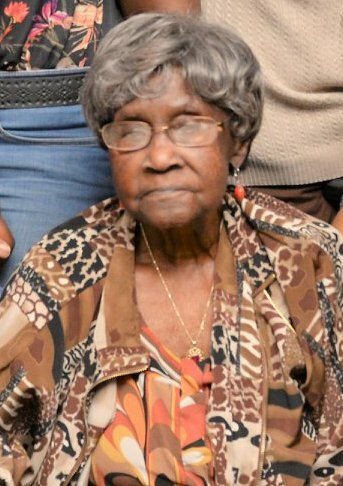 Lorena S. Willis, 92, of 3009-G Hickory Hill Road, Fayetteville, died Friday, February 01, 2019 at Woodland Nursing and Rehabilitation Center in Fayetteville. Funeral services will be conducted on Saturday at 1pm at Thaddeus Chapel Disciples of Christ Church. Burial will follow in Cross Creek #4 Cemetery. She is survived by her sons, Robert "Poncho" Smith, Alexander Smith, Jr. an Toned Smith, all of Fayetteville and William H. Williams of NY. Daughters, Mary McGee ad Betty Davis both of Fayetteville. Several grandchildren and great grandchildren also survive.